Amazon Smile - Homeward Bound, Inc.
All throughout the year, you may shop at Amazon and support Homeward Bound! How? Just use the unique link below. Whenever you buy at Amazon Smile, Homeward Bound receives .05% of your purchase. We receive these funds four times a year and they do add up! 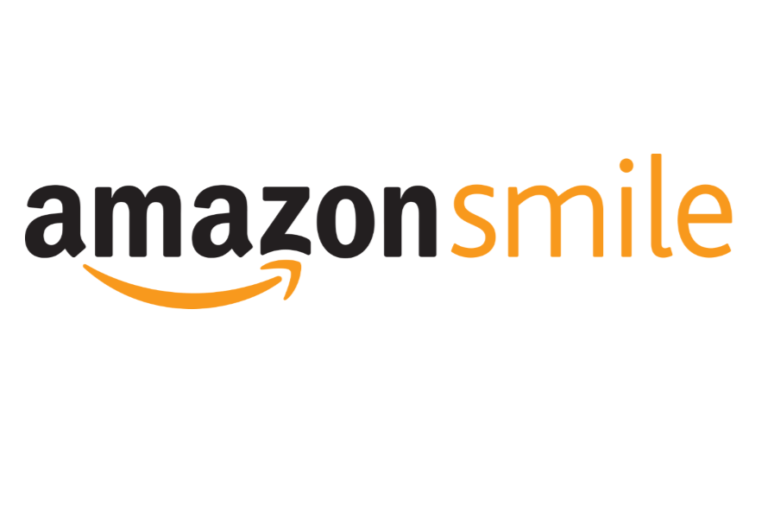 Thank you for shopping at Amazon Smile!